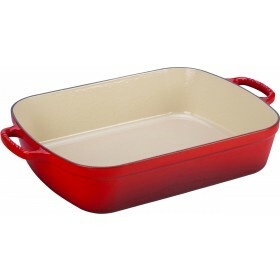 Perfect for oven roasting and baking. 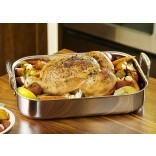 Large size suits cooking a traditional roast. 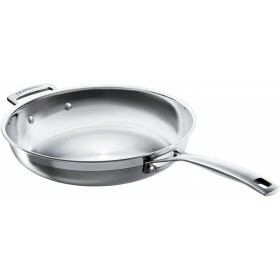 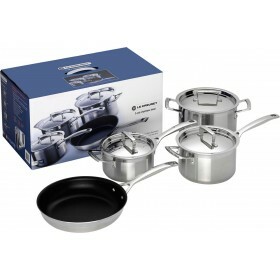 Can also be used on the stove to make gravy with the meat juices after cooking, including induction cooktops. 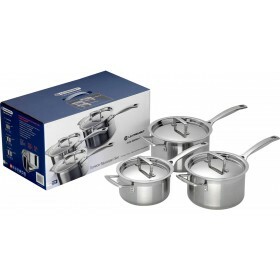 Large upright handles make it easy and safe to lift when full. 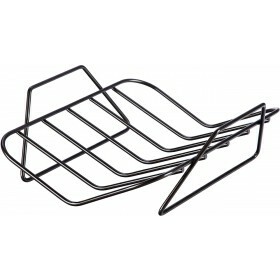 Fits Le Creuset Non-Stick Roasting Rack available separately. 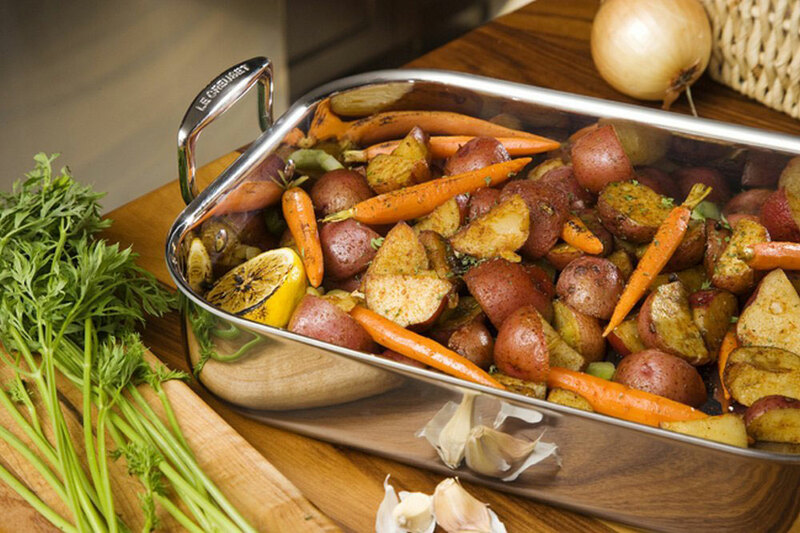 The stylish 3-Ply Stainless Steel Roaster by Le Creuset is a must-have for keen cooks looking to invest in versatile and long-lasting cookware which will perform time after time. 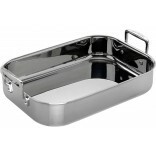 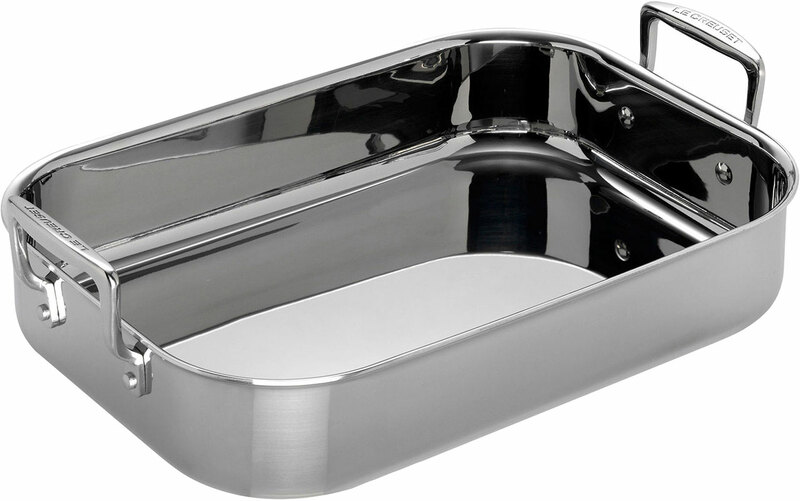 It is perfect for roasting, baking, poaching and bain-marie cooking and its upright handles make it easy and safe to lift when full. 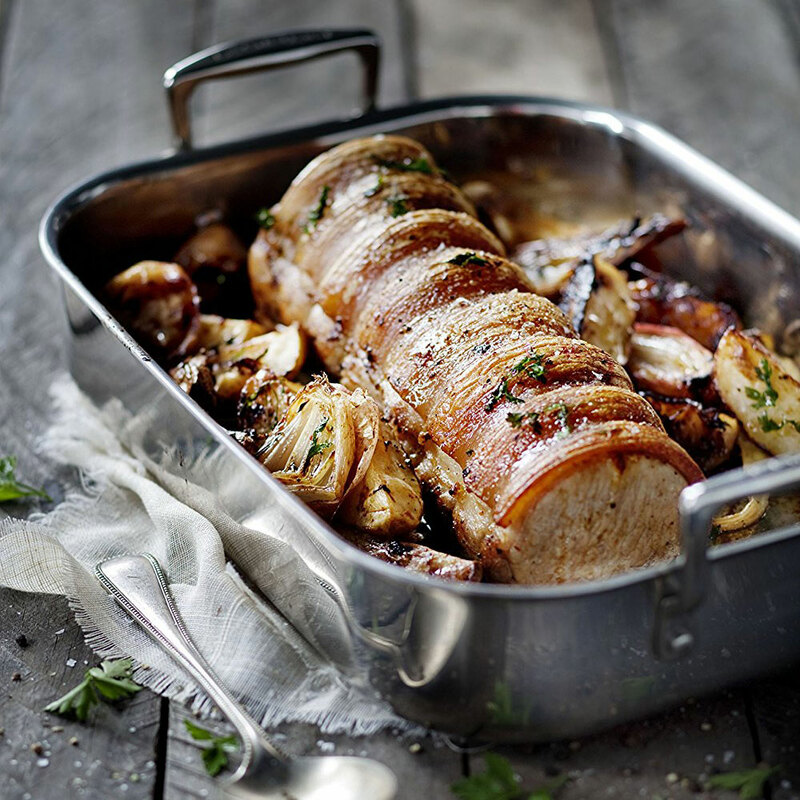 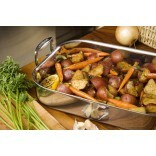 The generous size is well-suited to cooking a traditional roast and it can be used on the stove to make delicious gravy with the meat juices after cooking. 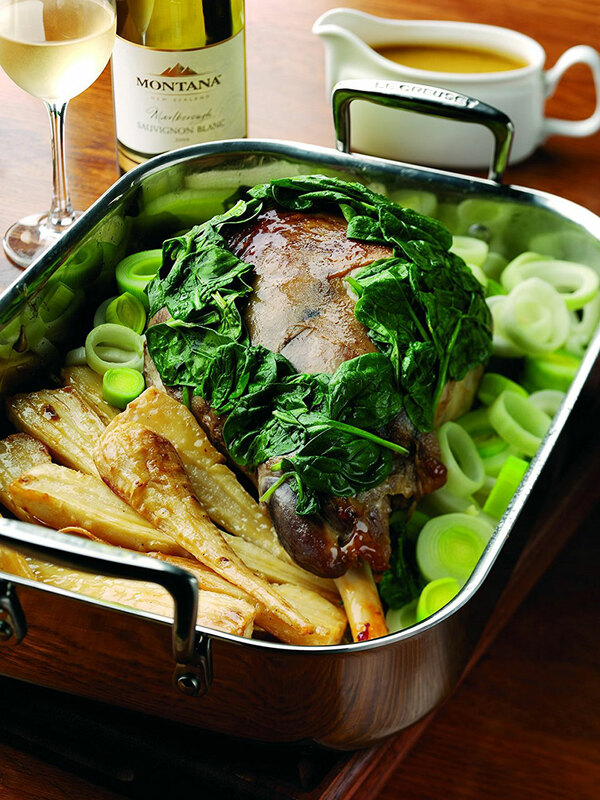 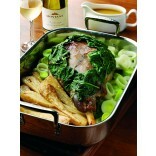 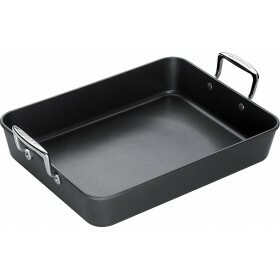 Use with the Le Creuset Non-Stick Roasting Rack (available separately) for healthier, lower fat roasting. 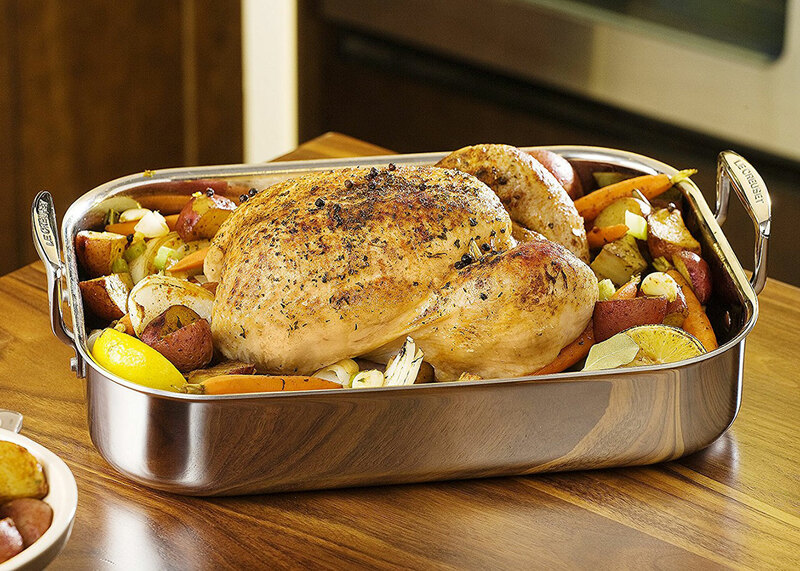 Upright stainless steel handles are attached with double stainless steel rivets for a superior, secure fixing ensuring the roaster is easy and safe to lift even when full.